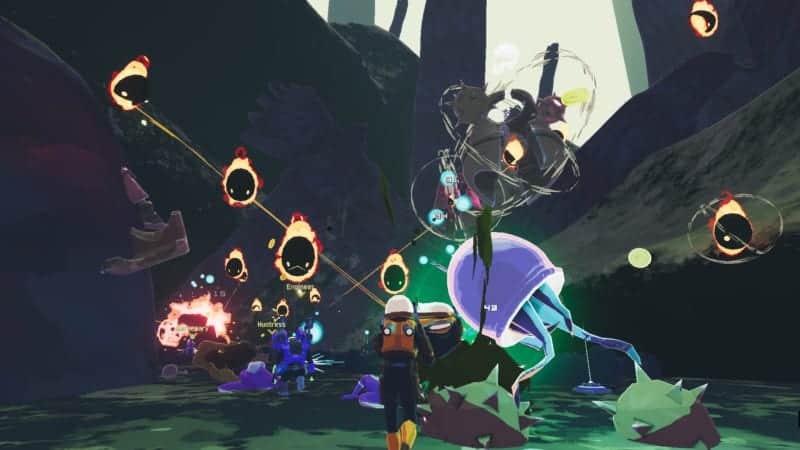 RISK OF RAIN 2 is an amazingly entertaining 3D action-roguelike game that carries its predecessor's name well. Its character, enemy, and item variety lead to exciting skirmishes between leagues of hostile creatures and an overpowered player, which makes for a fair but challenging experience. The SOULSBORNE series has some of the most strange and unsettling NPCs of this and other generations. 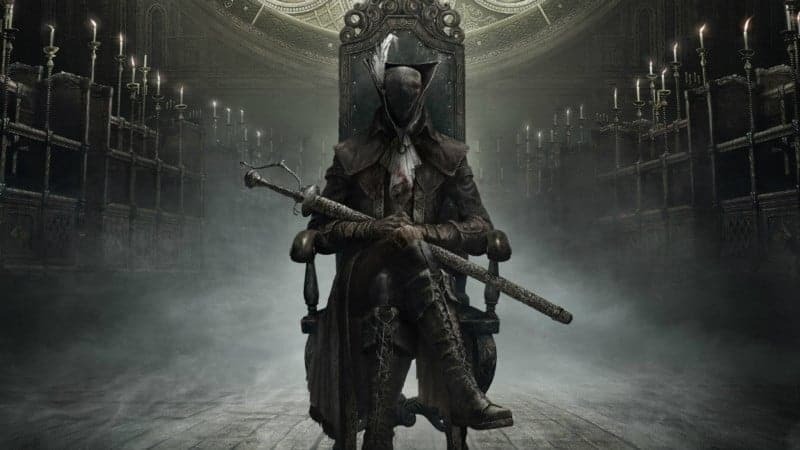 Come along as I count down the top 10 most interesting, awful or downright weird NPCs in the SOULSBORNE series. 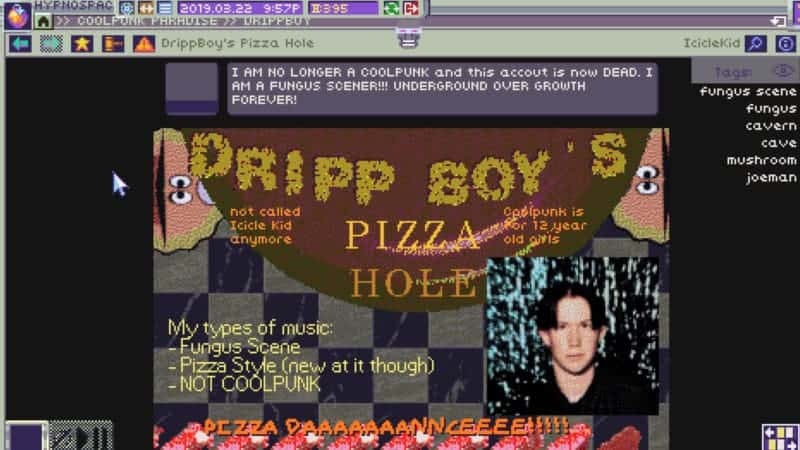 HYPNOSPACE OUTLAW highlights the birth of the virtual existence and the sheer fun of it. 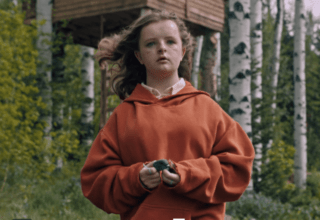 But it also offers hypothetical dark and wacky instances between the virtual and physical that feel incredibly relevant. Both a thought-provoking and fun game, HYPNOSPACE OUTLAW is worth playing. 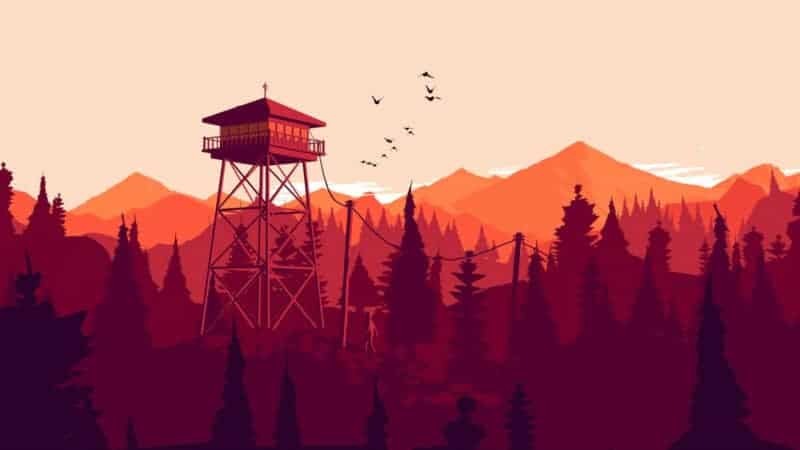 On its surface, FIREWATCH is a game about a mystery unfolding in the forest. 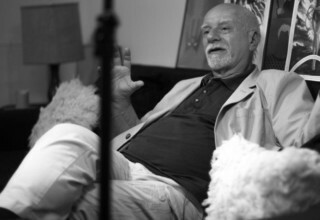 The story that is actually being told is about love, loss, and how to grieve. 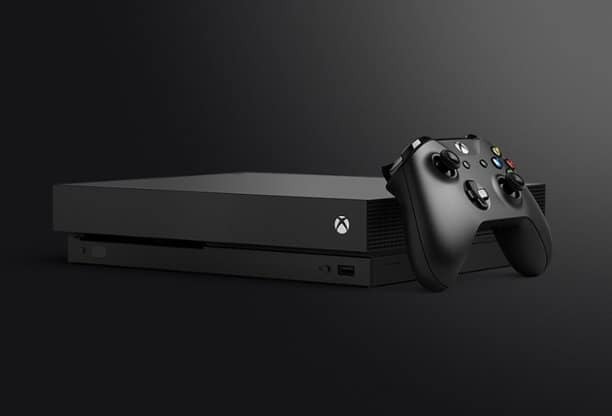 Microsoft is gearing up for a big year at E3. Their purchase of six new studios, their work toward a new Xbox, and their features make Xbox the winner. 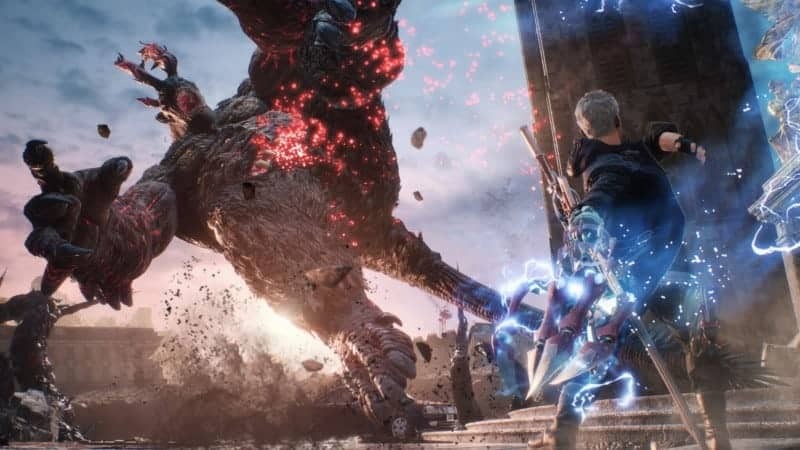 Sure, we all love the combat in DEVIL MAY CRY 5, but its unique style sets it apart. What makes style so important in games? Let's take a look! Can growing up effect how you interact with video games? I take a look at if it's possible to actually age out of playing them. 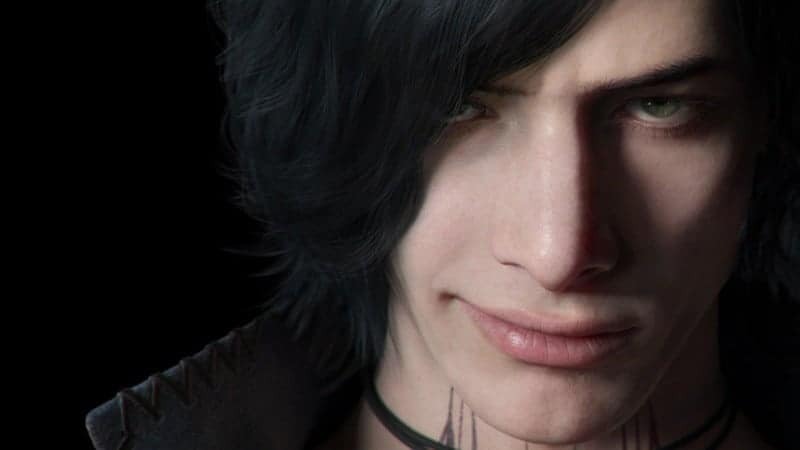 V is already a fan favorite in DEVIL MAY CRY 5, but many were left feeling hollow when his story came to an end. Why? Let's take a look! On Wednesday March 20, Nintendo released their spring showcase for "Nindies", or indie games on the Nintendo Switch. 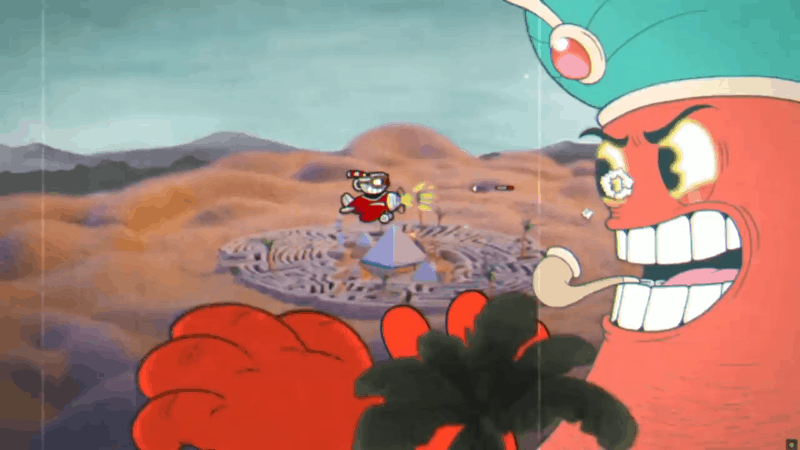 The Switch has established itself as a bastion of indie game support, and Nintendo is clearly keeping the momentum going! APEX LEGENDS came out of nowhere and looks poised to take on FORTNITE in a battle...of the battle royales. 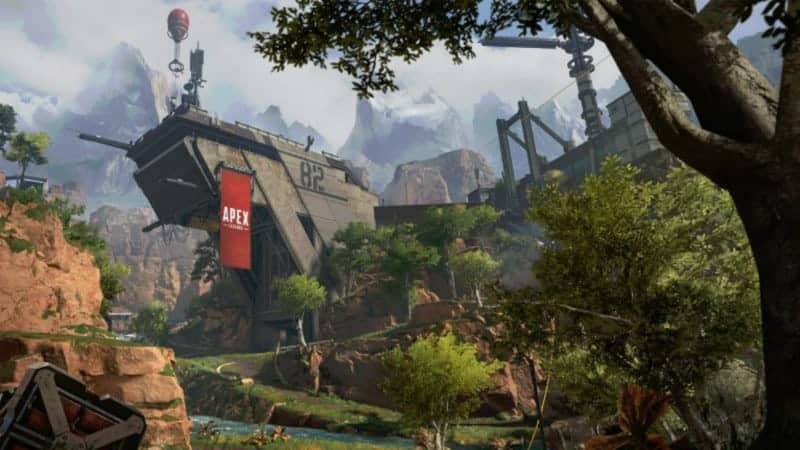 What can APEX learn from its predecessors and can it overtake FORTNITE going into the future? 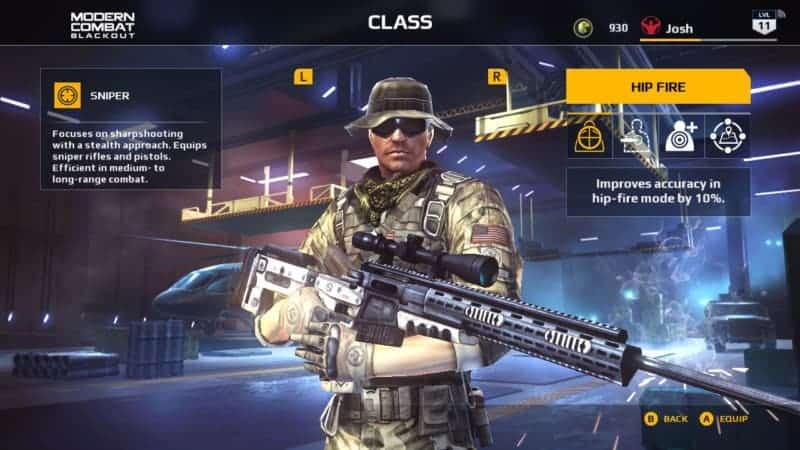 MODERN COMBAT: BLACKOUT is a remaster of 2014's mobile game for Nintendo Switch. How does it hold up on a full-fledged console? Let's find out! There, we said it. 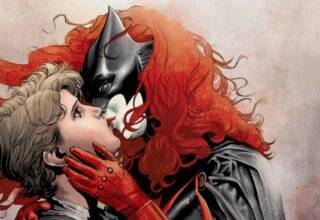 But what makes her so bad? 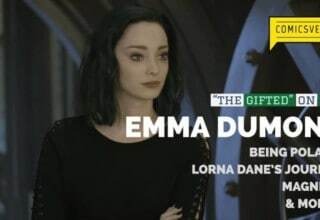 What happened to her character? What does this mean for the series as a whole? Let's take a look!